Ranquilco is more than just a ranch - it is a refuge, that guest escape, to experience miles of unfenced horseback riding, fun and adventure. 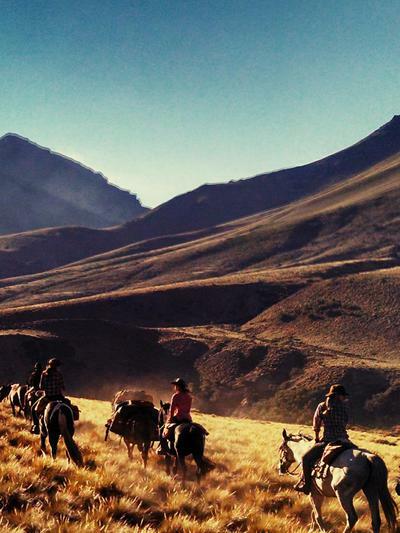 Learn to live authentic Argentinian ranch culture with off-the-grid living, stunningly beautiful landscapes and views and topnotch riding adventures. 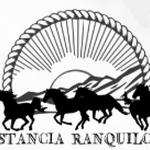 Estancia Ranquilco is a remote, family-owned 100,000-acre property located in the foothills of the Andes of Northern Patagonia. It is operated year-round as a horse and cattle ranch. During the southern hemisphere summers (December - April), Estancia Ranquilco hosts guests at its beautiful eco-lodge, attracting horse-lovers and wilderness-seekers to its landscape of sprawling grasslands, pristine river valleys, and dramatic geological formations. Experience riding horses is not necessary. We have very good horses at the Estancia to accommodate a range of riders, and everyone will be paired with a horse to suit his or her ridership level. 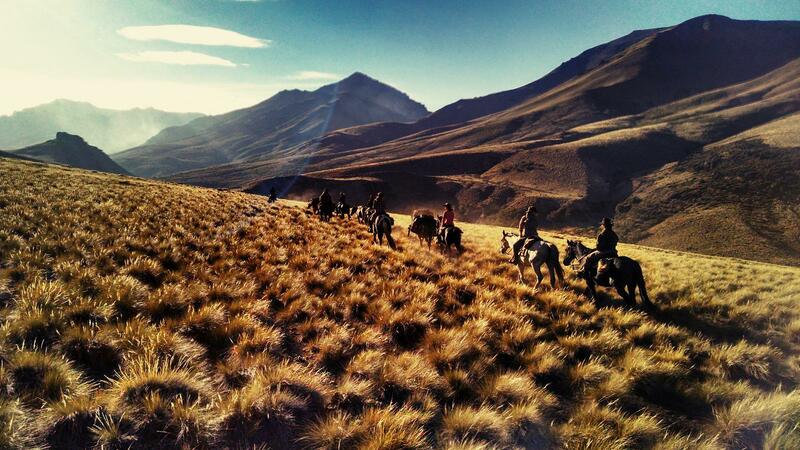 Our Criollo horses are known for their level-headed demeanours and sure-footedness - they are perfectly adapted to the mountain trails of the Andes.